(Reuters) - Beleaguered Canadian drugmaker Valeant Pharmaceuticals International Inc (VRX.TO) (VRX.N) said it received a notice of default from bondholders for the delay in filing its first-quarter report. The company said it can avert default by filing the report by July 18. Last week, Valeant had said it expected to file the report with U.S. and Canadian regulators on or before June 10, ahead of a July 31 deadline. Valeant had been one of the pharmaceutical industry's most widely owned stocks as its steady stream of acquisitions fueled strong gains in its shares. However, questions about its accounting and business practices, coupled with lawmakers' concerns about sharp price hikes, clouded its prospects last summer. 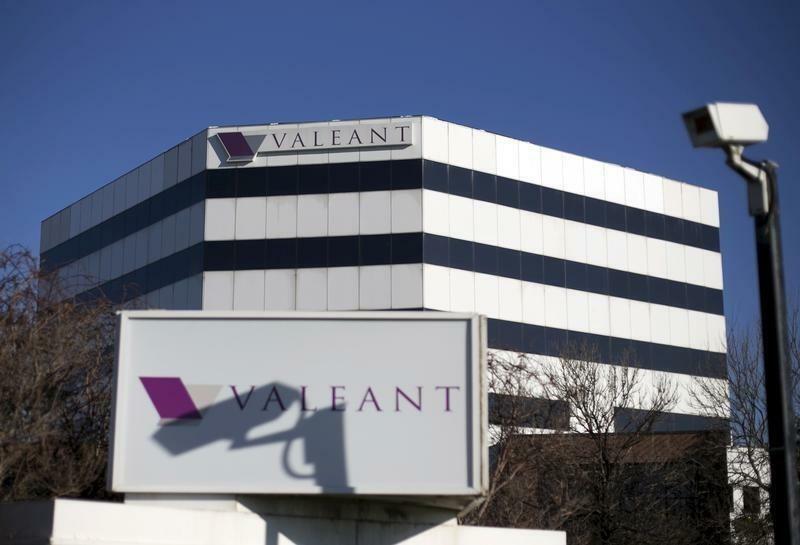 Valeant also filed its 2015 financial report last month, after missing the original March 15 deadline, citing an in-house review of its accounting practices. The probe found problems dating back to 2014. The Laval, Quebec-based company's U.S.-listed stock was down about 1 percent after the bell on Thursday.